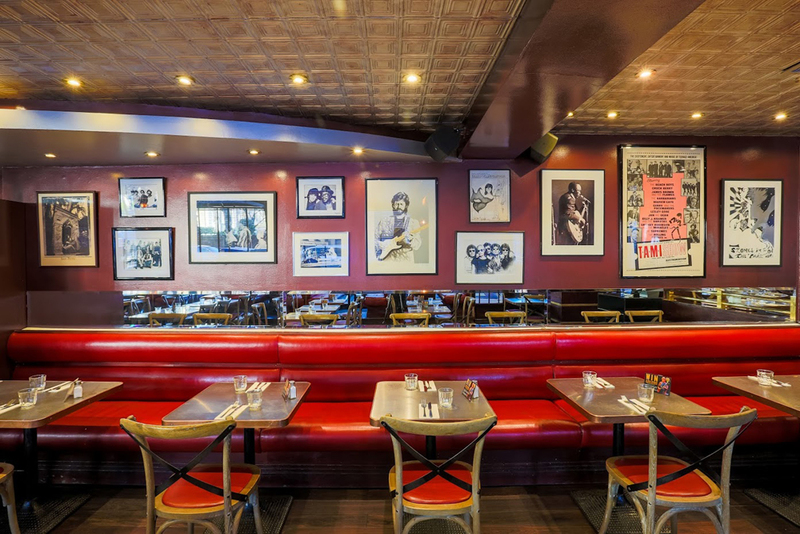 Co-owned by original Rolling Stone Bill Wyman and tucked behind Kensington High Street, Sticky Fingers is dedicated to showcasing great rock memorabilia and serving award-winning burgers. 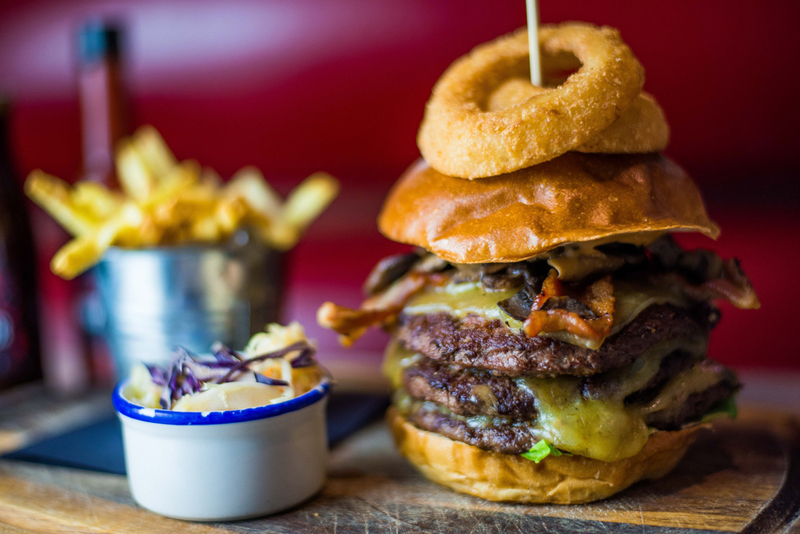 This laid-back restaurant has a friendly vibe and a hearty line-up of North American and Mexican favourites, ranging from tender steaks and freshly caught grilled fish, to generous salads and the best ribs in London. 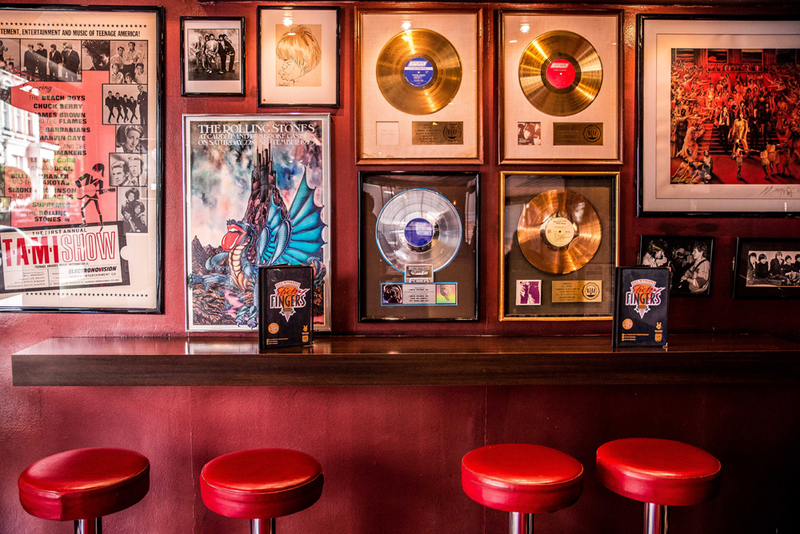 The immense collection of Bill Wyman&apos;s Rolling Stones iconography on display is a perfect supporting act to the great food and lively atmosphere, and an irresistible draw for fans, tourists and pop culture devotees. 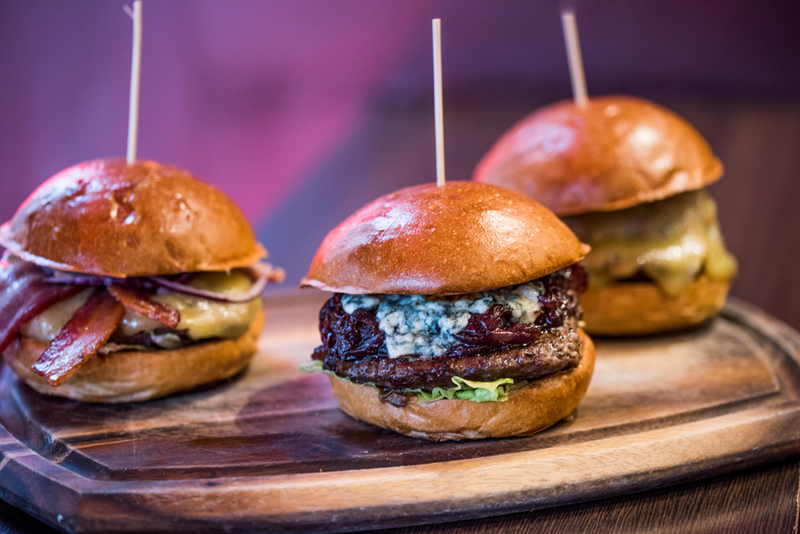 Renowned as one of London&apos;s more exciting celebrity hang-outs, the restaurant is just 3 minutes from High Street Kensington Tube Station and offers a succulent menu accompanied by a varied list of innovative cocktails and a wide selection of world-class wines.